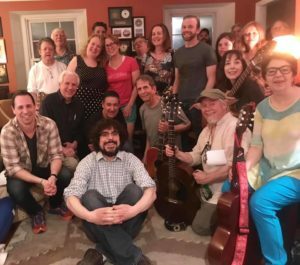 The Philly Songwriters Circle is a group where local songwriters get together, share inspiration, and workshop songs. Our circle builds community among songwriters in Philadelphia and beyond. Posted Tuesday, April 2nd, 2019 under Uncategorized.